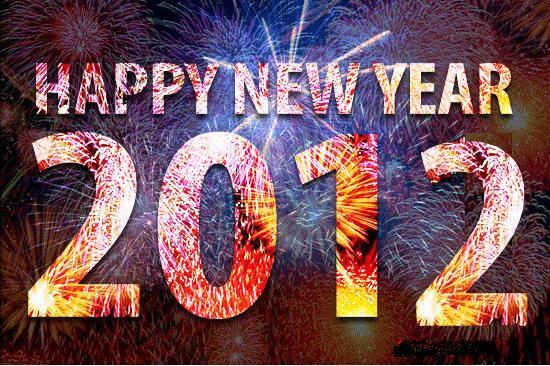 Wishing you health, happiness, and prosperity in the New Year. We are grateful for you being a part of the AXIOM family. We have exciting improvements for the New Year. We are updating our website with new content, pictures, and videos. Starting AXIOM University: the School of Fitnessology to bring you weekly emails to educate you on the most cutting edge information on health, fitness, and nutrition. Creating 2 new group training classes called Metabolic Conditioning and Total Body Strength. These classes replace Get Fit Boot camp. And much more! So far we have been getting a lot of interest for our 90 Day NYR Challenge! Many of you would like to know more about what you will be getting in return. Besides achieving the body you want, looking and feeling amazing this is what you will get! But first, let me remind you some of the qualifications and mindset you must have in order to succeed! IF YOU CAN MEET THESE QUALIFICATIONS AND HAVE THE RIGHT MINDSET THEN YOU ARE READY FOR THE 90 DAY NYR CHALLENGE! 1 Reconnect & Rejuvenate class per week. TIME TO TAKE ACTION: EARLY BIRD SPECIAL STARTS THIS WEEK! ONE DAY SALE ONLY!!! WEDNESDAY DEC. 14TH!!! 90 DAY NYR CHALLENGE KICK-OFF: SATURDAY DEC. 31ST 11:00 A.M. This workout will jump start your metabolism and keep it running high all day long! Some of you might be in shock right now! Yes, I said eat and drink whatever you want for Thanksgiving. All of you deserve to treat yourself to a nice meal or two during the holidays. So enjoy yourself with your family and friends! What is the catch? There is no catch! Actually, if you do the workout above and feast upon all your favorite foods and drink it will boost your metabolism! How so, you might ask? Well, when you consume way more calories than your body is used to your metabolism must kick into overdrive to burn the excess calories. Hence, an elevated metabolism all day long! Also, it will be great for you mentally to finally have the food and drink you have been waiting for so you don’t feel deprived of your favorite food and drink. Prep your body for the big day! TODAY you should get in a high intensity workout and make sure you get your sweat on! Drink lots of water and eat plenty of fruit, veggies, nuts, and lean protein. 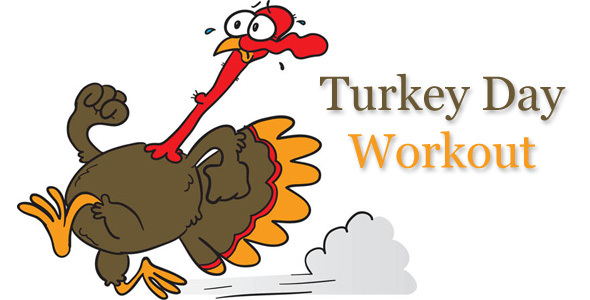 TURKEY DAY: EAT, DRINK, EAT, AND DRINK!!! Enjoy food and drink but DO NOT stuff yourself! Friday will be a key day to keep the metabolism revved up. Workout in the morning again and restrict your calorie intake. Only eat left over turkey breast, lots of veggies, and nuts with plenty of water all day long. Have a great Thanksgiving Day! I was truly inspired after watching Fat, Sick, and Nearly Dead on Netflix. This documentary was brought to my attention by one of my clients. I was moved so much by the movie that I want to share it with all of you. This movie is about Joe Cross, an Aussie, who challenged himself to do a 60 Day juice fast! Not only did he lose about 80lbs, but also changed many lives along his journey. Starting today I will be juicing for the next 10 days. I want to reboot my body and give my digestive system a rest. I also want to have more energy, feel good, and look great! Will you join me in this journey to better health? I challenge you to take this quest with me. I will be posting my experiences on my Facebook. You can follow me and see my triumphs and struggles. For those of you who will join me let’s friend each other on Facebook and support each other. Some of you will want to watch and see what happens over the next 10 days before you start a juicing challenge. That’s fine with me. The day after Thanksgiving will be a perfect time for you to start. I am hear to help and answer any questions you may have with juicing. The website will give you tips, recipes, and testimonials of successful reboots. Stay Trim for the Holidays! For most of us getting or staying fit during the next couple months is usually set on the back burner to simmer until the New Year. Well, we suggest you get ahead start. If you are looking for a proven program to combat the holiday food, drink, and parties or get an early start for your New Year ‘s resolution then here is your ticket! 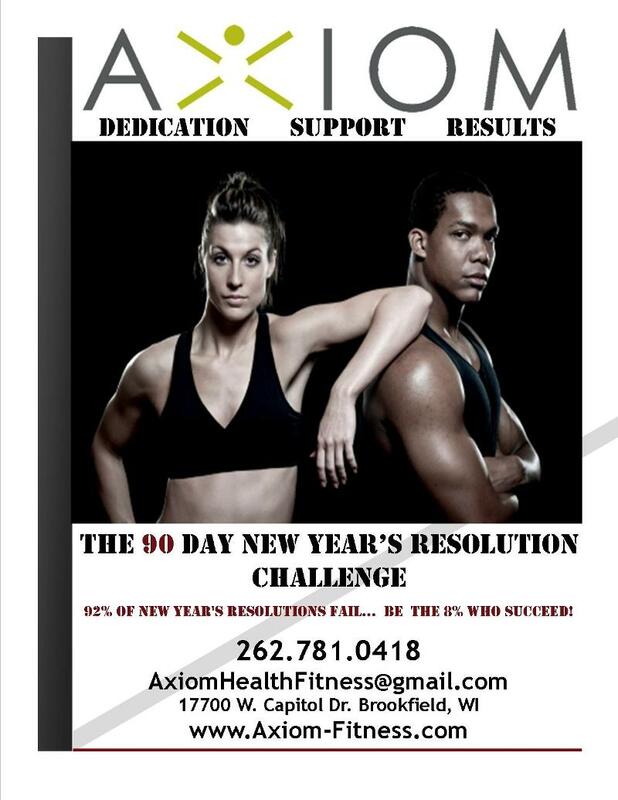 Beginning Monday Nov. 7th thru Saturday Dec. 31st you can join AXIOM for our Stay Trim for the Holidays Special! This offer is ONLY $197! ($494 value) You get unlimited access to our Get Fit Boot Camp Classes and food plan to keep you on track! Plus certified trainers to push you to be your best! You will also receive a FREE REPORT of how to implement cheat days that will actually boost fat loss! Be Proactive to finally take control of your health! Let us help you master your fitness and nutrition! The holiday shopping season is here and planning for the holidays is increasing your stress level. Take some time for yourself and unwind with our R&R classes. These classes are designed to relieve your body from tension within your muscular and connective tissue systems. We have a special holiday offer for you. Purchase a 6 or 12 pack of R&R classes and SAVE! Do let the stress of the holiday season control you! 30-Day Total Body Transformation Winners! We recently completed a 30 Day Total Body Transformation Challenge. 30 brave souls endured a 9 day cleanse and intense Get Fit Boot Camp training that tested their wills. Congrats to Perry Ferris and Kerry Harris who were the top male and top female performers with the best overall percentage of improvement! This challenge was about taking control of your health and fitness from the inside out! Thank you to everyone who participated and made this challenge successful! We are ramping up for the holidays! Come join us! AXIOM Fitness trainer, Jen Wenzel, demonstrates a boot camp circuit training workout to the class. At AXIOM, our boot camp classes consist of a mixture of intense circuit training workouts, cardio and strength training. For more information about joining in on the strength training and weightloss, visit www.AXOIM-Fitness.com. Hope to see you soon! Young Athletes. The Key is Communication, Friend. orders and think that every young athlete you train is going to be listening. 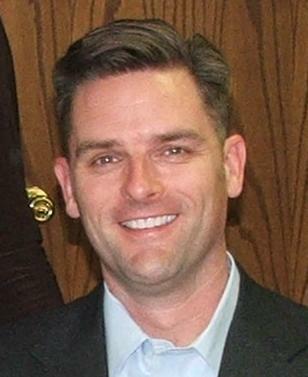 communicated with is specific to that child or teen. isn’t possible. It just takes a system. the training process and provide a perfect communication scenario. inspiring one for us. Find where there switch is and help them turn it on. Direct – Don’t put this young athlete on the spot – even in a positive manner. They crave autonomy and the ability to just ‘blend in’. So give it to them. where the fun will start! TODAY IS THE LAST DAY TO TAKE ADVANTAGE OF OUR 30 DAY YOUTH ATHLETE DEVELOPMENT TRIAL THROUGH LIVING SOCIAL FAMILY EDITION. ONLY $40!!! TO GIVE YOUR ATHLETE THE EDGE OVER THE COMPETITION! CLICK HERE TO CATCH THE DEAL NOW! What Do Young Athletes Really Need? Sometimes, it’s beneficial to be given sample programs of what to do with young athletes in certain situations. Other times, it’s better to understand a philosophy of training. I have found in my career, that appreciating the concept of what to do with young athletes is tremendously more important than the former. With young athletes, knowing the ‘why’ behind the ‘what’ is terribly important. Moreover, understanding the universal laws of development that govern all human growth – and how they are applied to programming for young athletes – will allow you to create specific programs that are compatible with your given situation. When working with young athletes the acronym ‘M.O.L.D’ provides a perfect backdrop for understanding what, specifically, are the musts of training this particular demographic. ‘M’ stands for one of the most important tenants governing young athlete training – Movement Must Dominate. Although this seems like an absolute ‘no-brain’ reality, I am constantly amazed how many times it is breached within the fitness and sport training world with respect to young athletes. Kids and teenagers don’t belong sitting on strength training machines producing force. Just watch a young person in their natural environment. This desire to play, run, skip, hop, throw things and climb is not a product of ‘ants-in-the-pants’ or any other form of contemporary ‘illness’ as defined by modern society (ADD for example). The neurology of human growth and development shows that during the young periods of life, the CNS is in constant ‘gathering’ mode. As young people, we are learning. Our bodies, governed by our CNS, are wired to explore movements, environments and situations. Kids don’t mean to ‘get into things’ – they are being instructed to by an ever-changing, always-learning CNS that is requiring continual input. Not only should this reality be honored and respected, it MUST be enhanced within the training systems of young athletes. AXIOM Athletes are taught how to move and produce force through an unregulated and free manner! They are assuredly on the right track. Run, jump,throw, kick, hop, skip… That kind of stuff!! 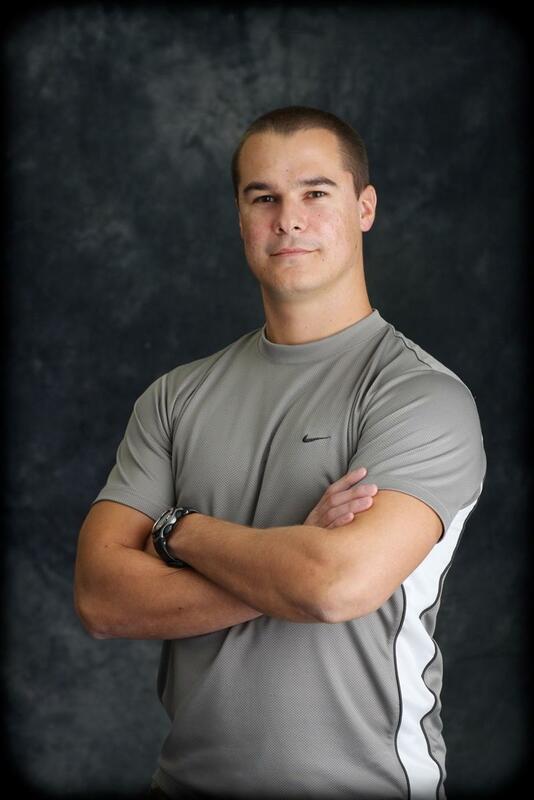 Brian Kludt has been a client of AXIOM Fitness for over one year. Since training with Luke Fichtner and the other AXIOM trainers, he has changed his workout lifestyle for the better, including lowering his body fat percentage. Hear what he has to say about how he feels after training with AXIOM for one year and what he has to say to those that have never been to AXIOM Fitness in Brookfield, Wisconsin.